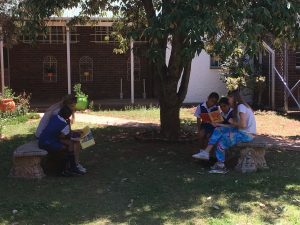 Sparrow Schools offers volunteering opportunities to local and international individuals who wish to make a positive social impact whilst building their resumes and expanding their world. 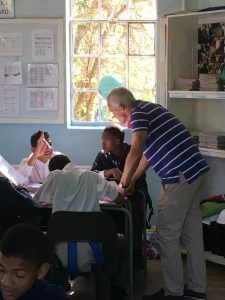 We welcome volunteers to work over school terms as educators’ assistants as well as qualified and experienced professionals including Teachers, Therapists, Sports enthusiasts, Artisans, Artists, and Musicians. We expect volunteers to cover their air travel and their stay with us. In the interest of our learners, we do require volunteers to apply, go through a screening process and work under supervision.